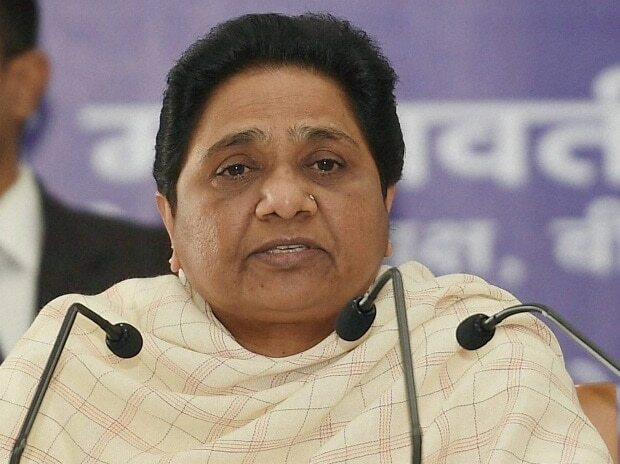 With its formalisation, the Samajwadi Party (SP)-Bahujan Samaj Party (BSP) alliance for the upcoming parliamentary election assumes considerable political significance and lends an entirely new dimension to the electoral battle. It is organic, solid and formidable and can prove to be a winning combination and a game-changer. It represents the unity between the forces standing for social justice and secularism and gives a fresh impetus to Opposition unity. The partners of the new alliance are from the same ideological domain and make natural allies. The cohesive power of common political objectives is sure to make the alliance work as it did during the by-polls. Both the parties can rely on mutual vote transfer. The poll pact is predicated on parity in seat sharing. The alliance ensures the avoidance of a split in the anti-BJP secular vote to some extent. It is said that the road to Delhi goes through Lucknow. No other state determines the overall outcome of the Lok Sabha election as does Uttar Pradesh. UP is crucial for the formation of the next government. It will be an uphill task for the Bharatiya Janata Party to return to power if the pre-poll alliance reverses the party’s near clean sweep in 2014. Implicit in BJP’s denunciation of the bua-bhatija tie-up as opportunistic is the recognition of the insurmountable challenge posed by it. The BJP needs more than the Hindutva card and coinages like mazboot, majboor to woo and win back voters.